In the world of online sports betting, having more options is always a good thing. That applies to betting options and deposit/withdraw options as well. So, when YouWager.eu announced it has added two new cryptocurrencies to the cashier, customers were stoked. This cryptocurrency was launched in 2015. The idea behind Ethereum is that it operates on a “smart-contract” basis. For example, I send you a proposal to do work for XYZ ETH and you accept. The price and contract are part of the Blockchain. The currency can be traded freely and exchanged for other crytpocurrency as well as fiat currency. 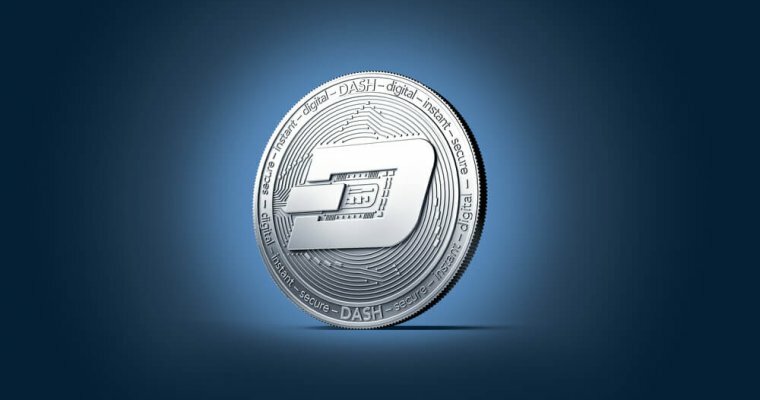 Dash is a cryptocurrency that forked from the original Bitcoin protocol. Its strengths are lightning fast transactions as well as identity security. It is decentralized and open-source.